What is the TeacherGaming Student App? 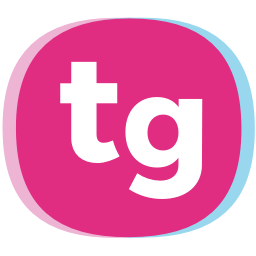 The TeacherGaming App, or the Student App, is an application for students to download and launch the games. The App is currently available on Windows, OS X, Android, iOS and browsers. 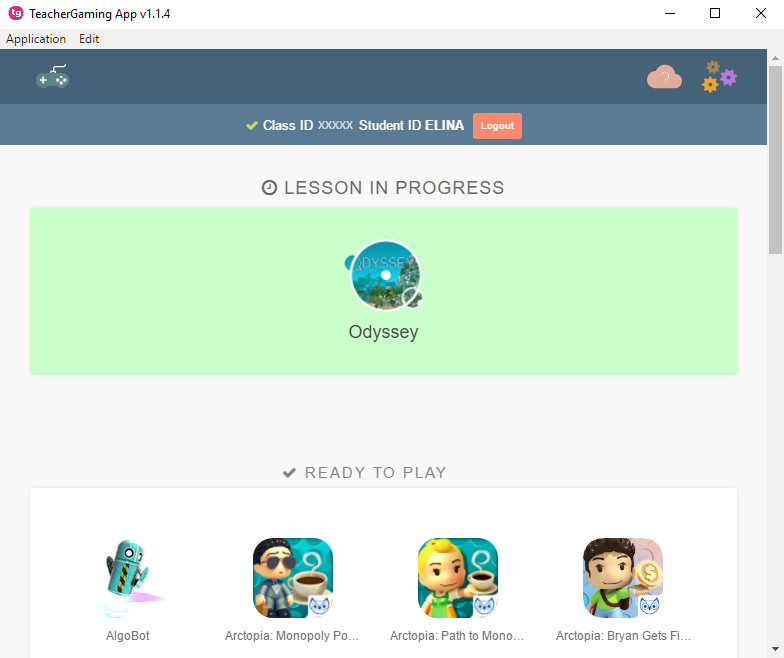 The browser version of the Student App does not require installation and can be used simply by going to app.teachergaming.com. You can play all the browser games through this. For App installation instructions read: How to install TeacherGaming App. For games installation instructions read: How to install games. When the TeacherGaming App is launched the students need to enter a Class ID and Student ID in order to gain access. What are Class ID and Student ID? How to use TeacherGaming App? Open the TeacherGaming App on your device or on a browser. The App shows all the games available. On a green background there's the game to be used on a lesson in progress, which makes it easy for students to find the correct game. Launch the game by clicking the icon. If the game isn't installed yet, click on the icon and then Install. Wait for the game to be installed and then just launch it! Are you looking for the old Android app? We discontinued Android app in early 2019 but it's still available for download for existing users. However, it won't be receiving any updates. You can download the app below.